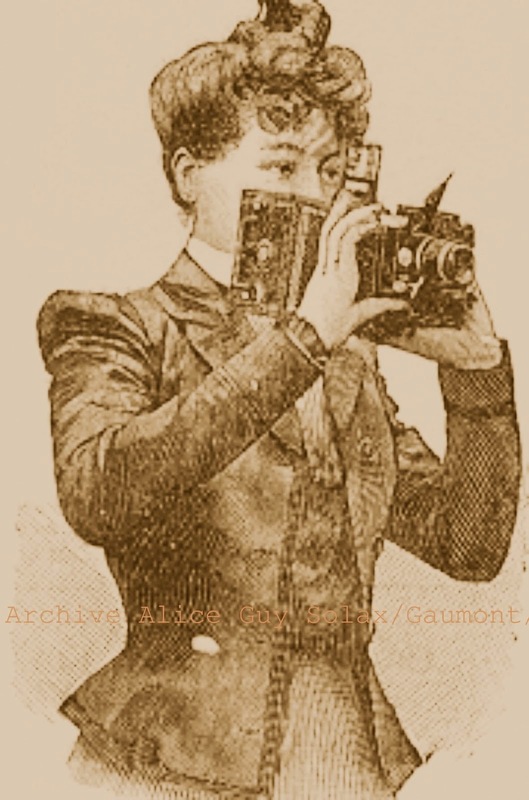 Surely, Léon Gaumont could not have foreseen the typist he hired to do clerical work would turn out to be one of the most inventive and influential filmmakers in the fledging years of the motion picture industry in France. 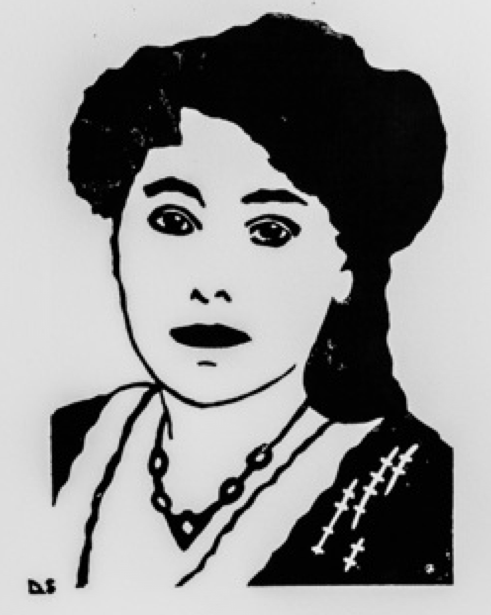 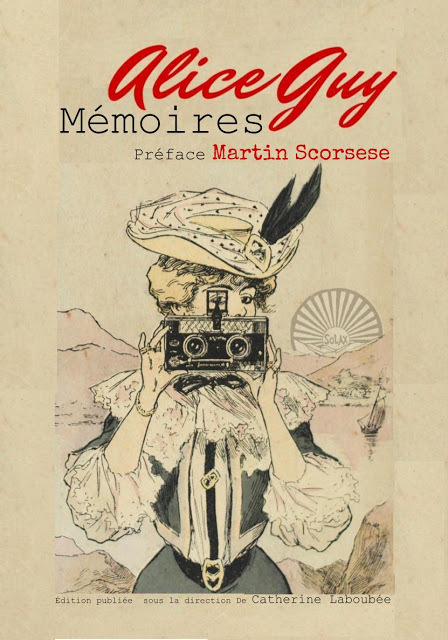 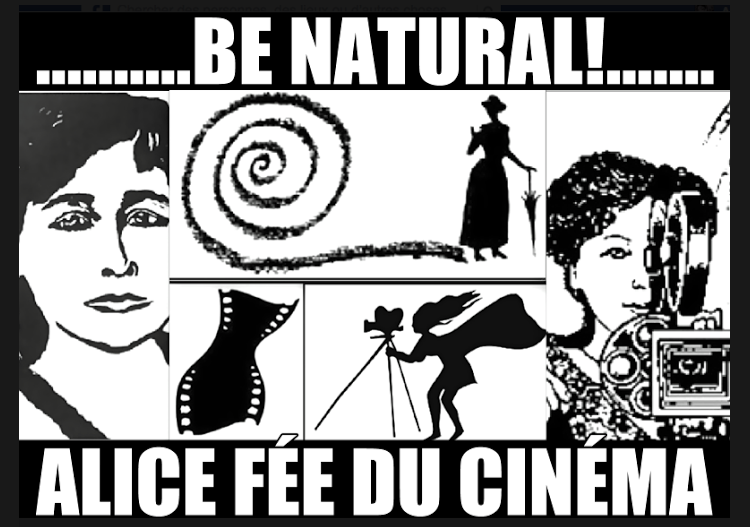 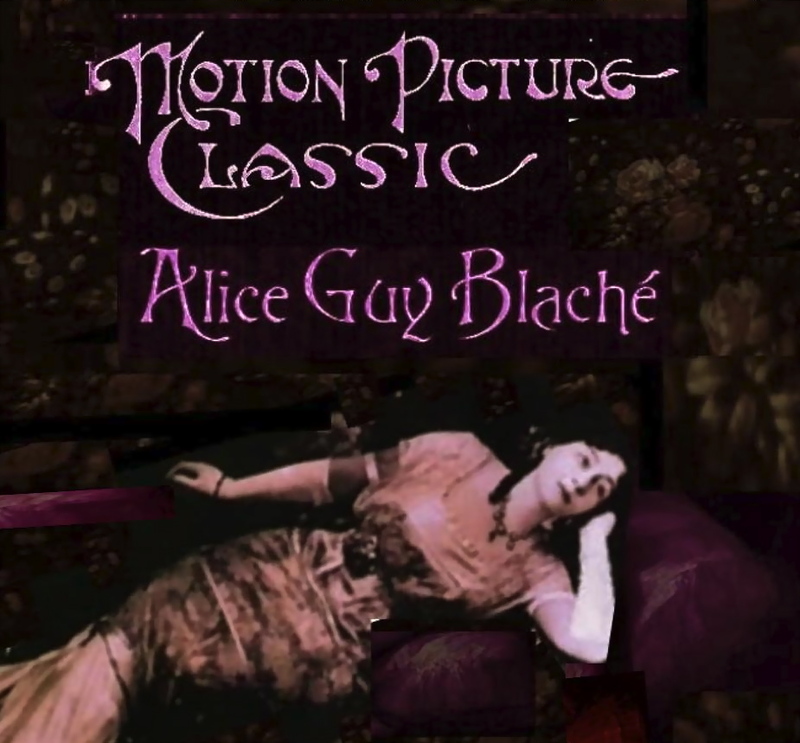 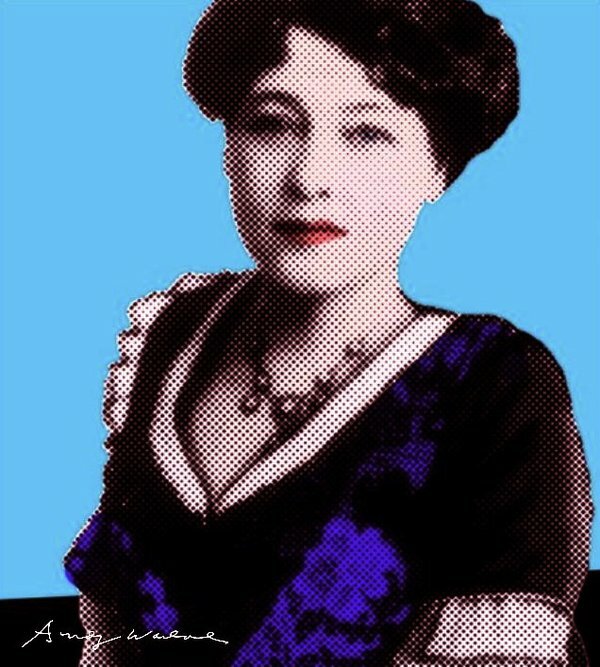 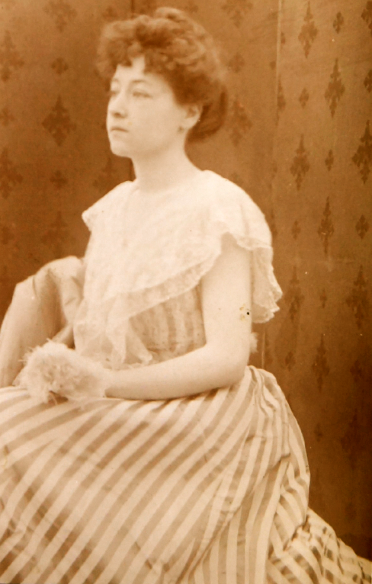 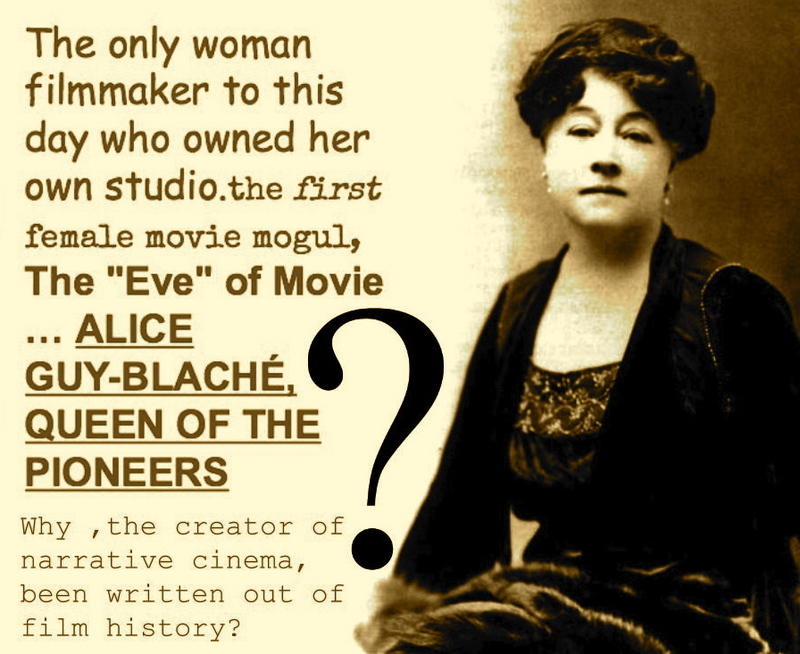 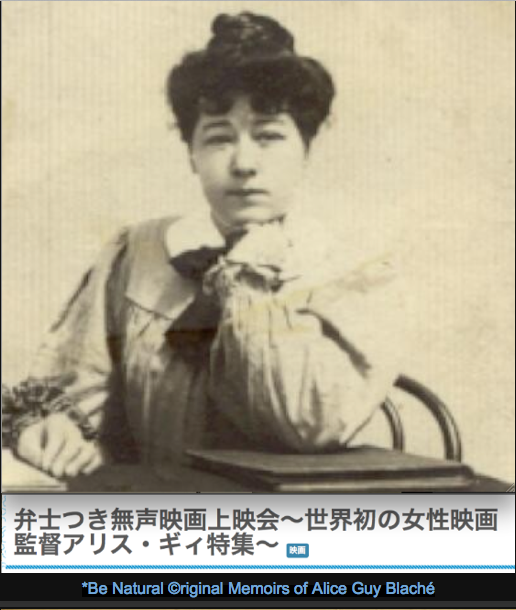 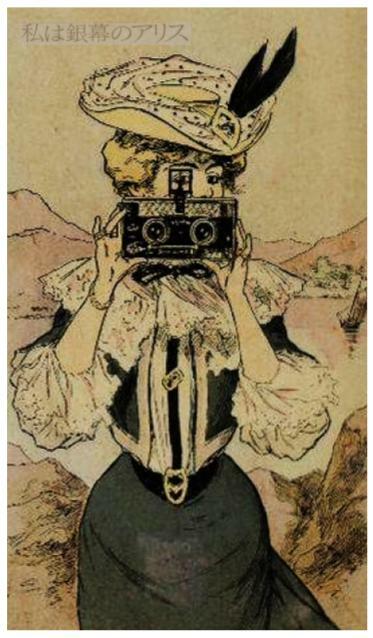 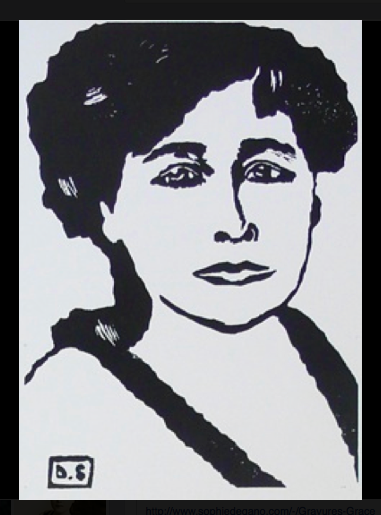 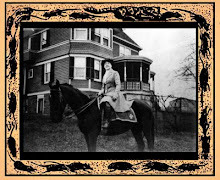 In 1896, after two years with Gaumont Films, Alice Guy was head of production for the company. 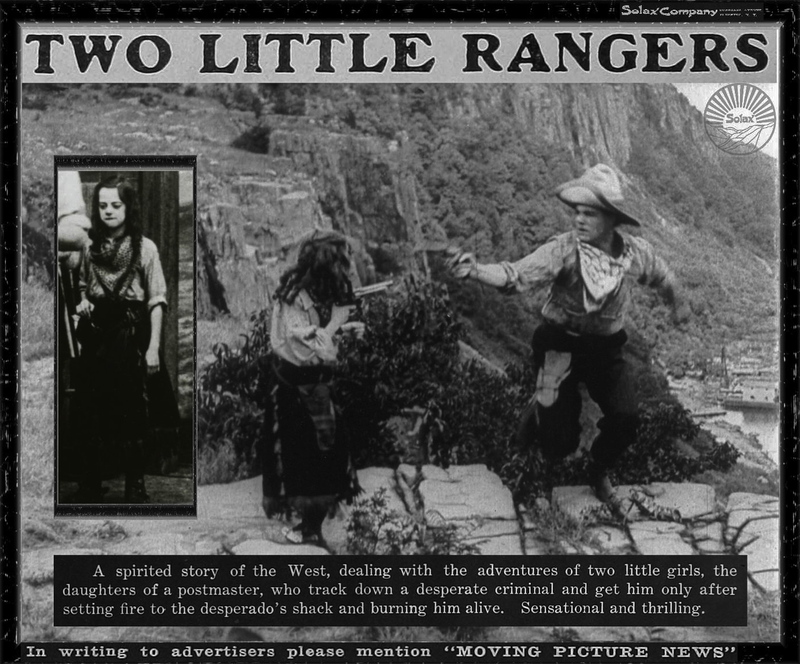 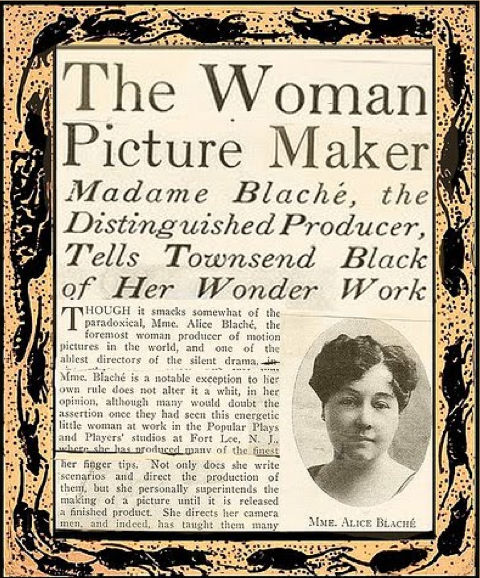 Under her direction, the first narrative films were developed, a shift from the street scenes vignettes heretofore popular subjects for audiences around the turn of the century. 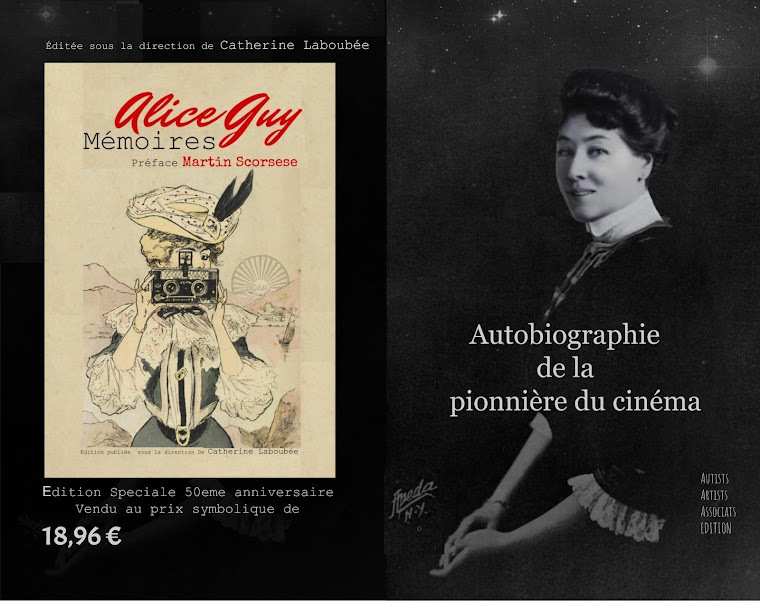 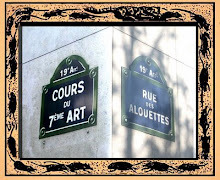 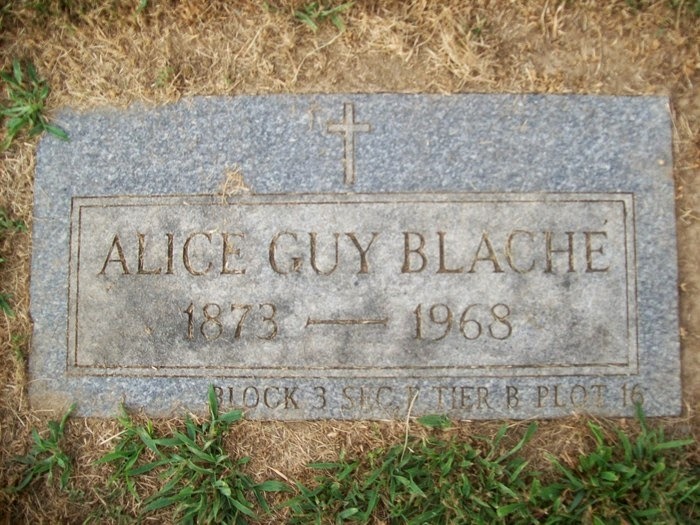 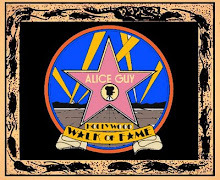 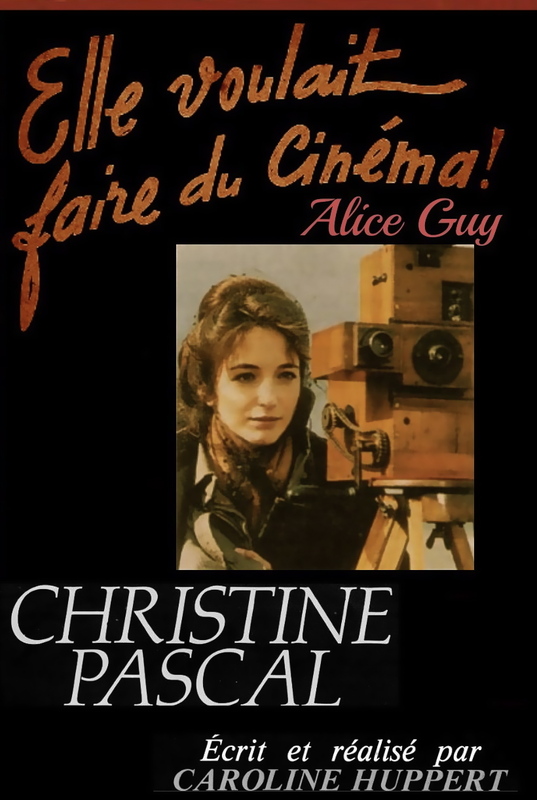 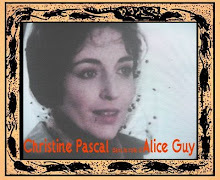 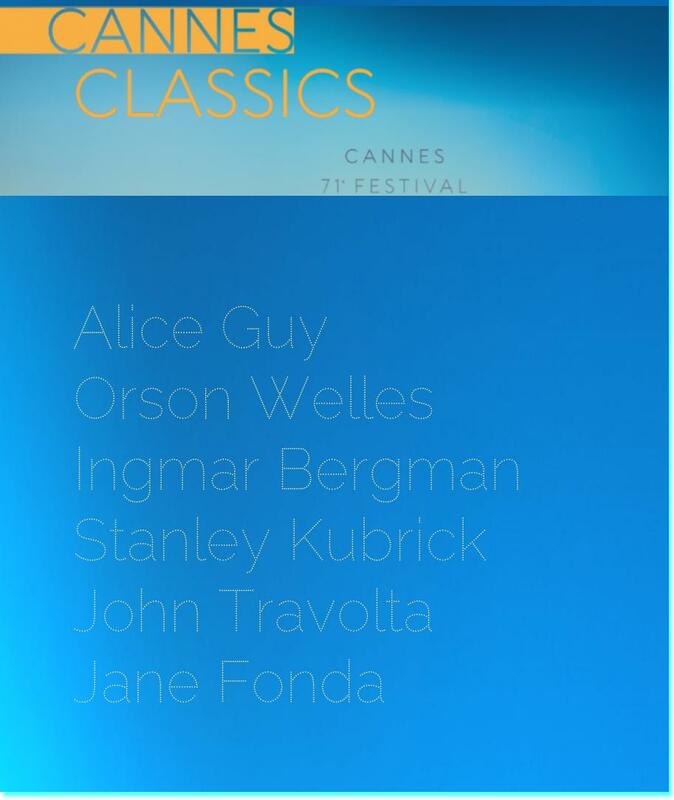 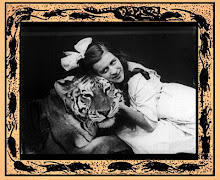 By 1906 Alice was writing, directing and producing several short films a week at Gaumont. 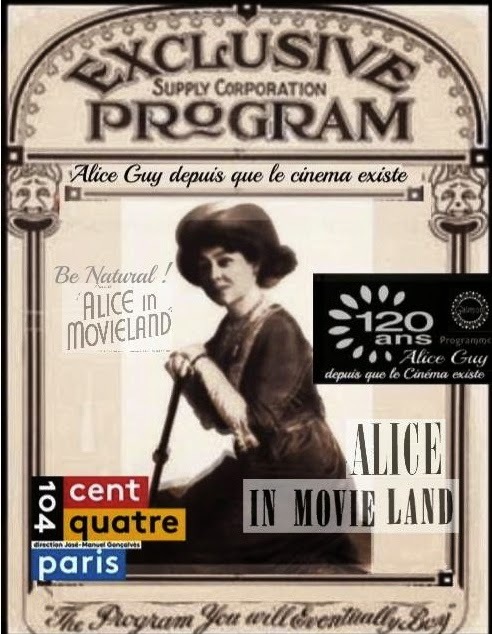 A decade before D. W. Griffith’s seminal Birth of a Nation in the US, Alice made The Life of Christ, one of the largest budget productions anywhere in its day. 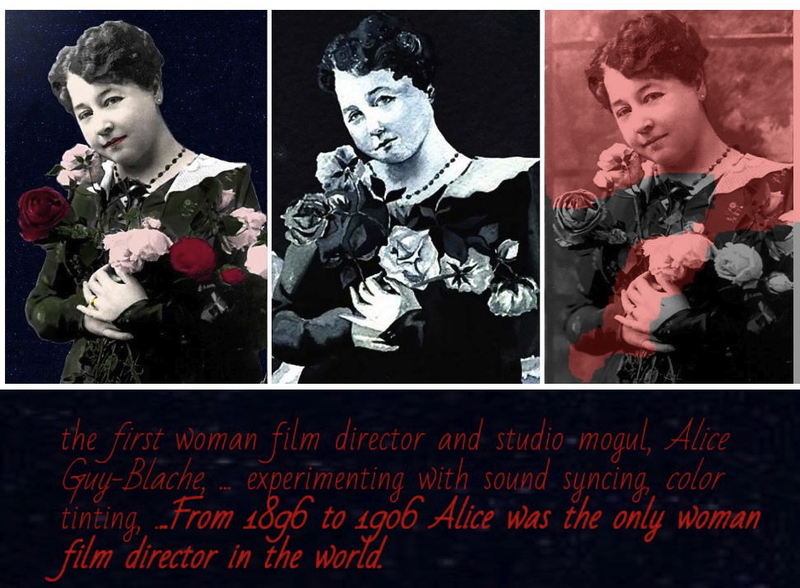 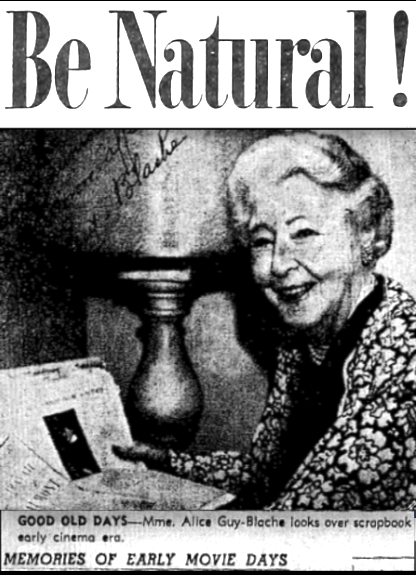 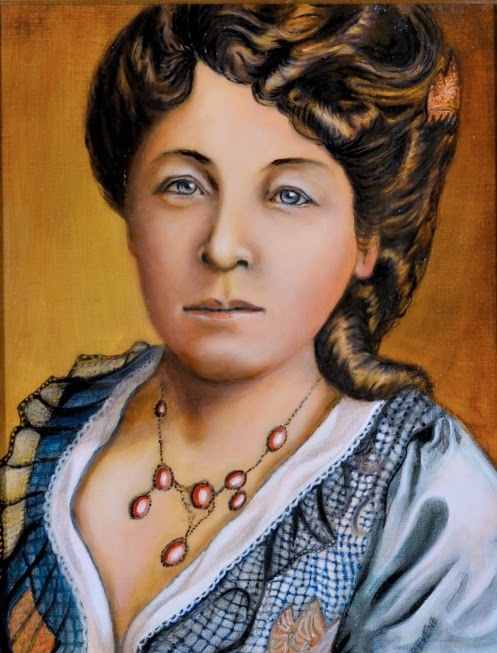 She has not been properly credited for such cinematic first as: split screen, double exposure, reversing shots, and for overseeing the development of “Chronophone”, the first sound recordings synced with picture. 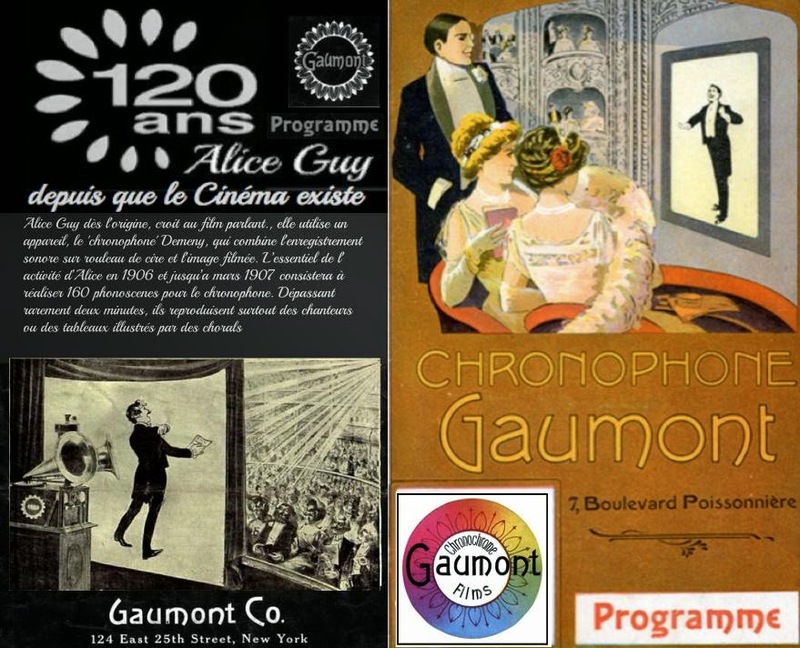 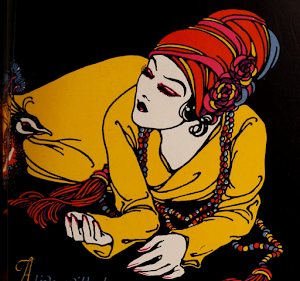 In 1930, Léon Gaumont published the history of his company with no mention of Alice or any productions prior to 1907. 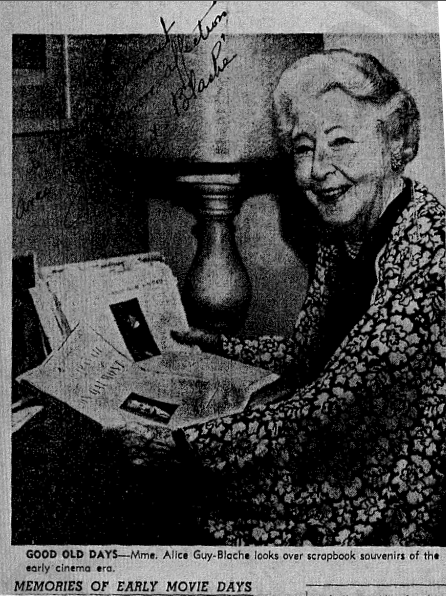 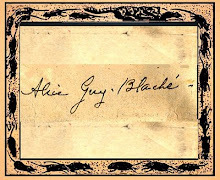 Understandably upset, Alice, wrote a letter to Gaumont, and he agreed to change the text to include her contributions leading to the success of his company. 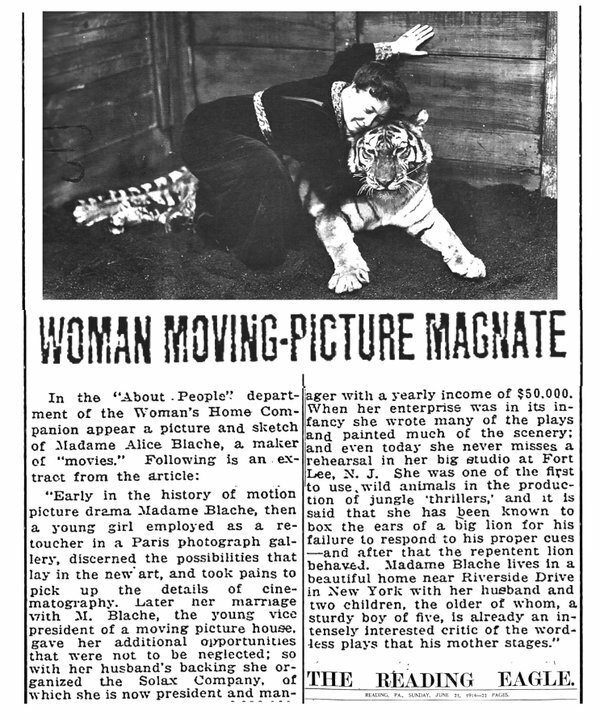 These promised changes never made it into print and were never published. 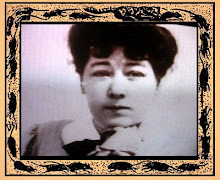 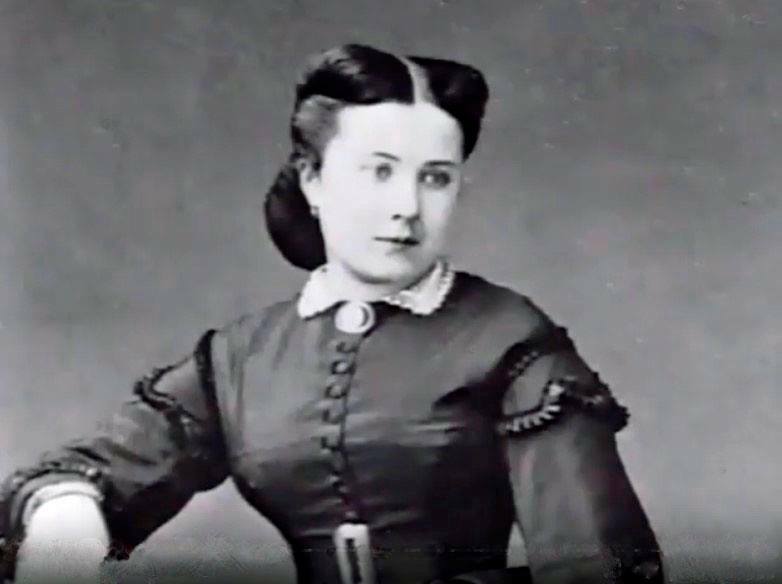 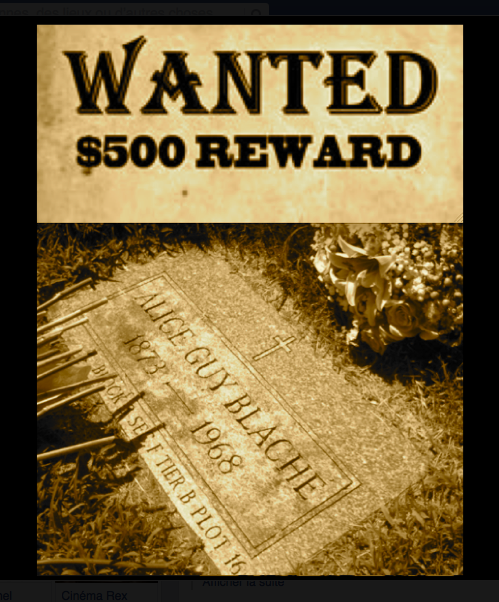 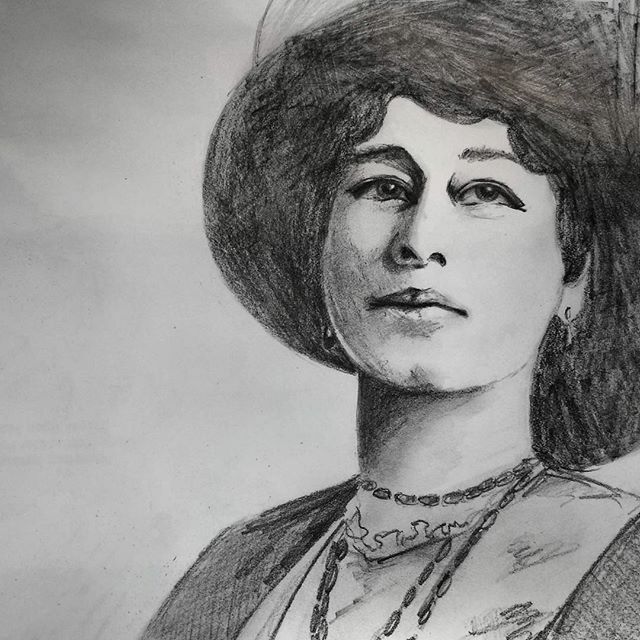 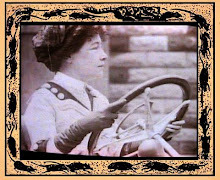 In 1907, Alice Guy became Mrs. Alice Guy-Blaché, when she married the scoundrel, Herbert Blaché, another Gaumont employee who worked as a production manger. 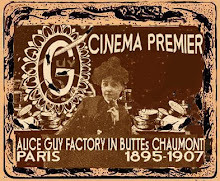 The newly weds set sail for America to head the Gaumont company’s expansion into the US market. 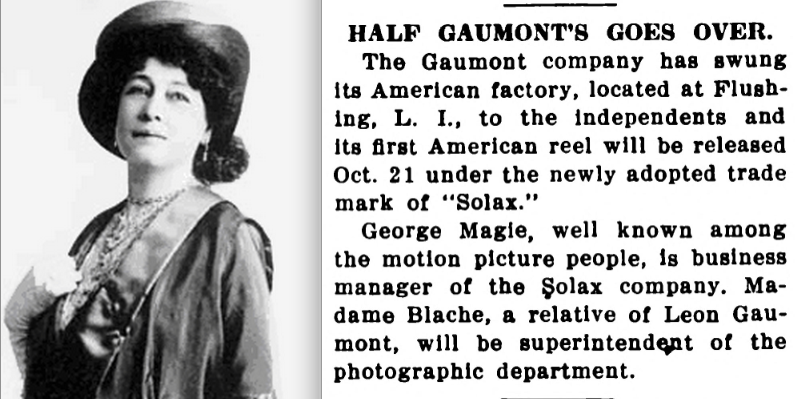 By 1910, the couple in partnership with moneyman George A. Magie, felt secure enough in their abilities to sever ties with Gaumont and form the largest pre-Hollywood film company, Solax. 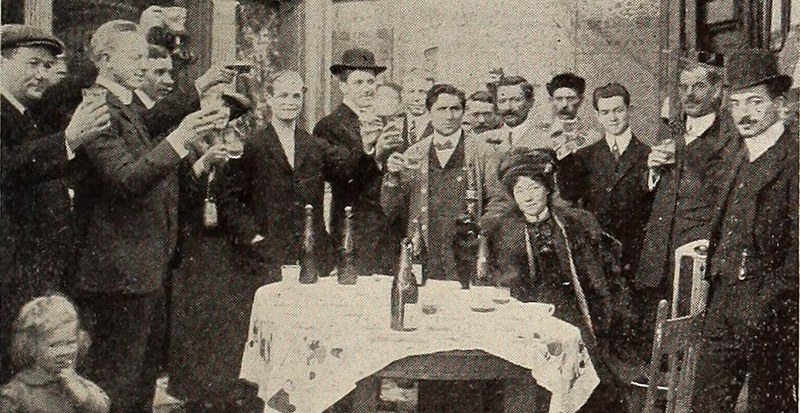 First located in Flushing New York, the success of their partnership soon saw them relocating to Fort Lee N.J., the epicenter at the time for motion picture production. 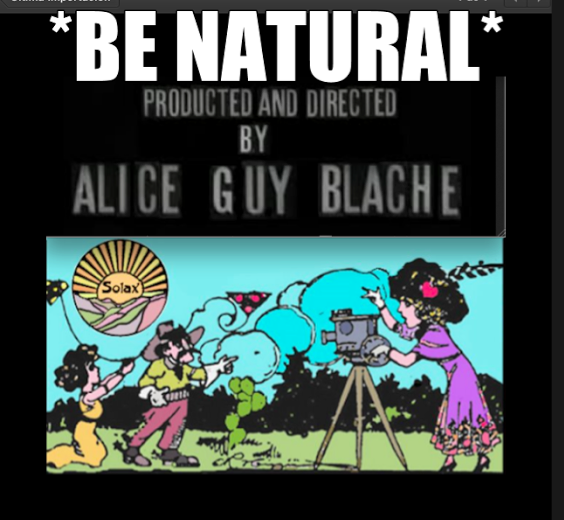 With Alice as artistic director, and Herbert as production manager and cinematographer, the company flourish under a large sign Alice had place in the facility quoting her motto: “Be Natural.” Despite the complications of being the mother of two young daughters, Alice, as head of Solax, continued to write, direct and produce as many as three films a week. 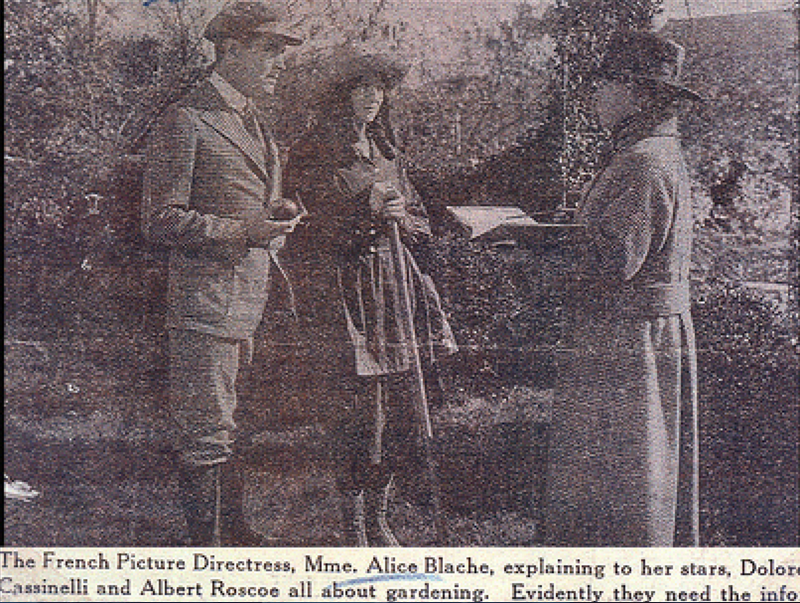 In order to focus more on writing and directing, Alice put the presidency of their company solely in Herbert’s hands. 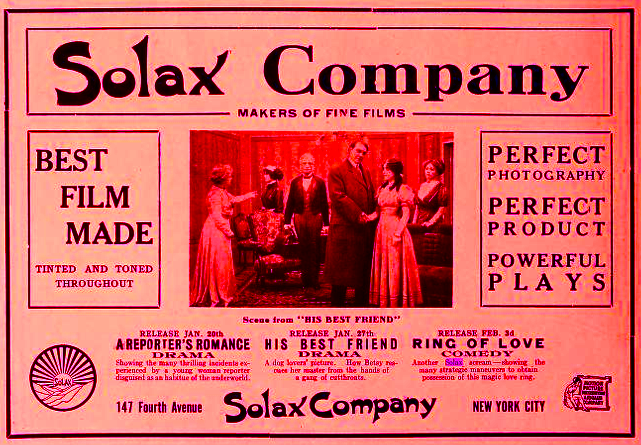 The exodus of many of the Fort Lee film companies to the warmer, less expensive climes of the West Coast, where they could escape the Edison patent thugs, meant a decline in East Coast production and a decline in Solax’s fortunes – as well as Alice and Herbert’s marriage. 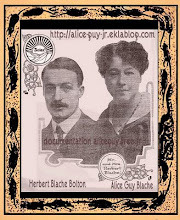 After starting another company, Herbert deserted Alice and their two children and ran off to Hollywood with one of his actresses.